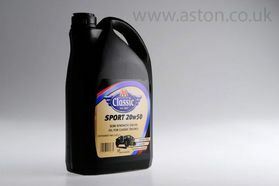 Semi synthetic engine oil for older engines, manufactured from post war period to early 80's. Extra high performance engine oil based on highest quality performance additives and shear stable viscosity improvers in synthetic and mineral base. Use as received for lubrication of high performance engines. Uses latest lubricant technology to engineer a premium semi-synthetic Multi-Grade for high performance classic engines. * Incorporation of high levels of synthetic base fluids provide increased protection under arduous conditions of load and temperature. * Formulated to the maximum viscosity for SAE 50. * Maintains high oil pressures. * Reduces oil consumption. 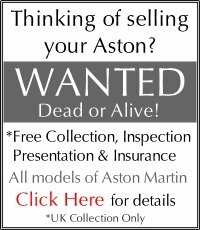 Ideally suited to Aston Martin, Jaguar, Ferrari, Lotus and similar high specific output engines. 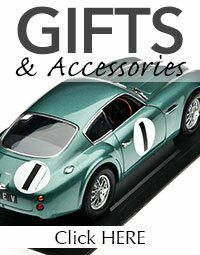 Suitable for all discerning owners who want the best possible oil for their classic engine.